range of abilities in vancouver, BC. 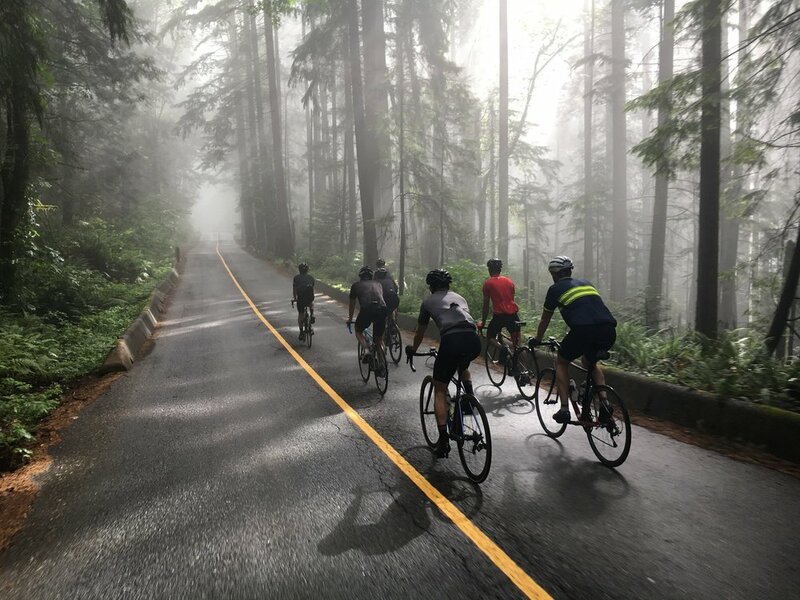 At Velosophy, cycling is our specialty. Whether you are looking to build your fitness, enhance your skills or prepare to get race-ready, we have everything you need to get you there. 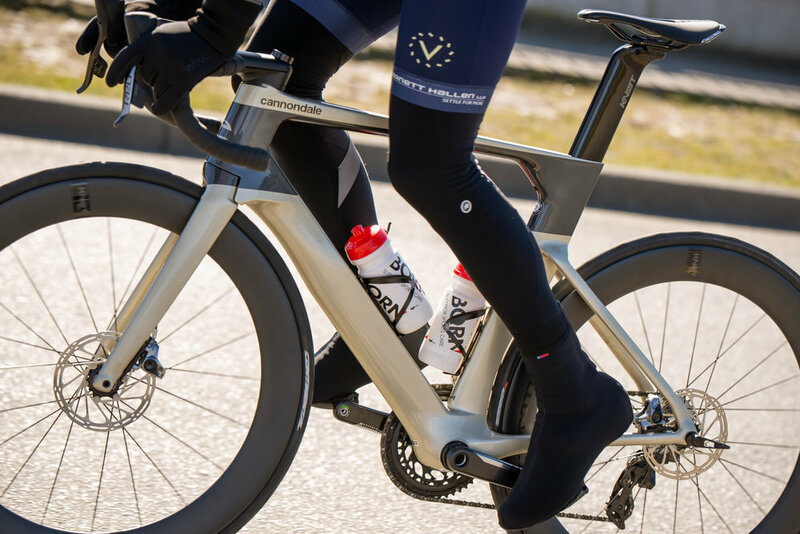 For clients who need the flexibility of working to their own schedule, to their unique abilities or special goals, Velosphy offers three options for private coaching.